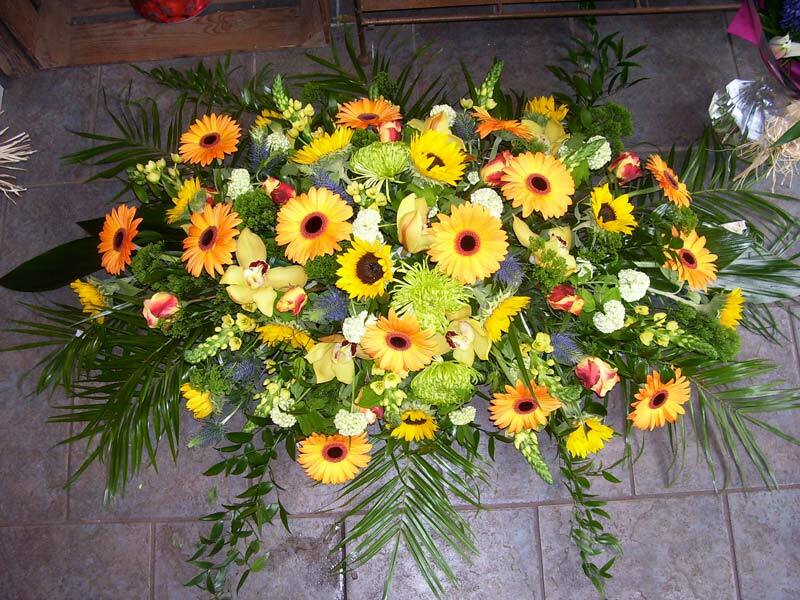 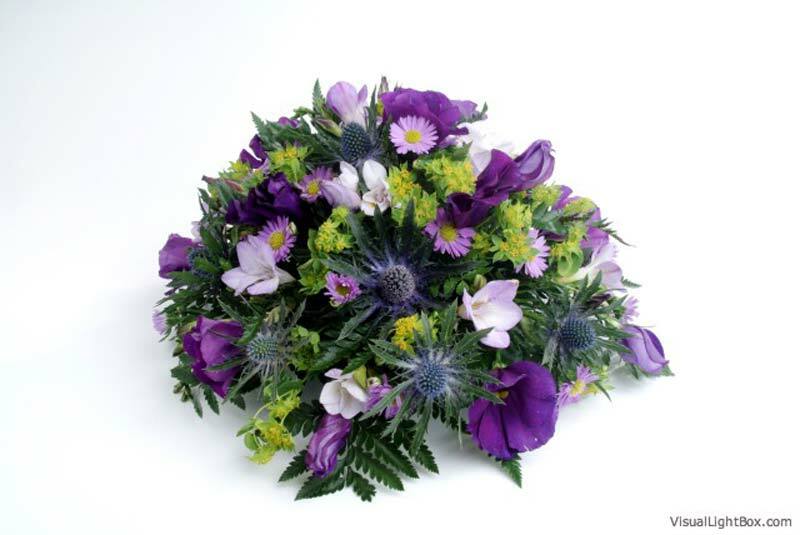 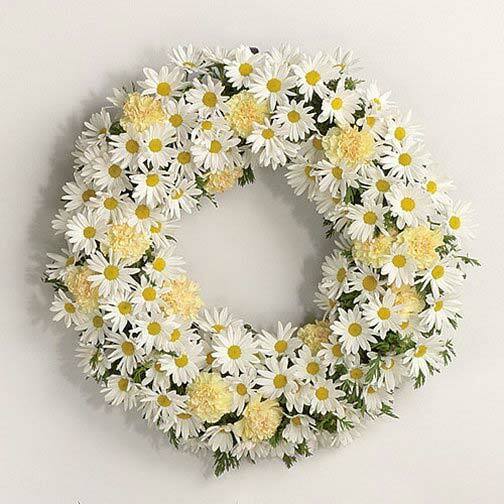 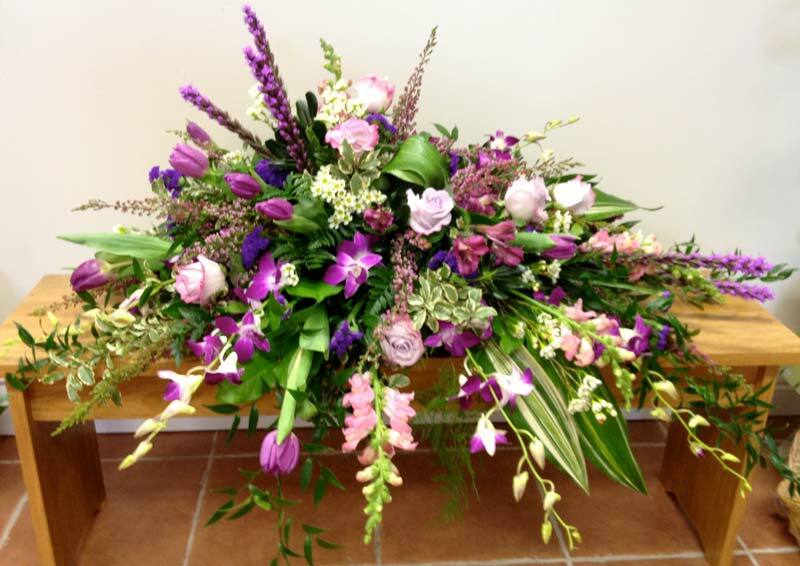 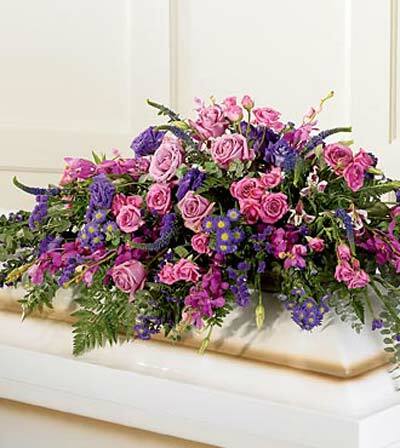 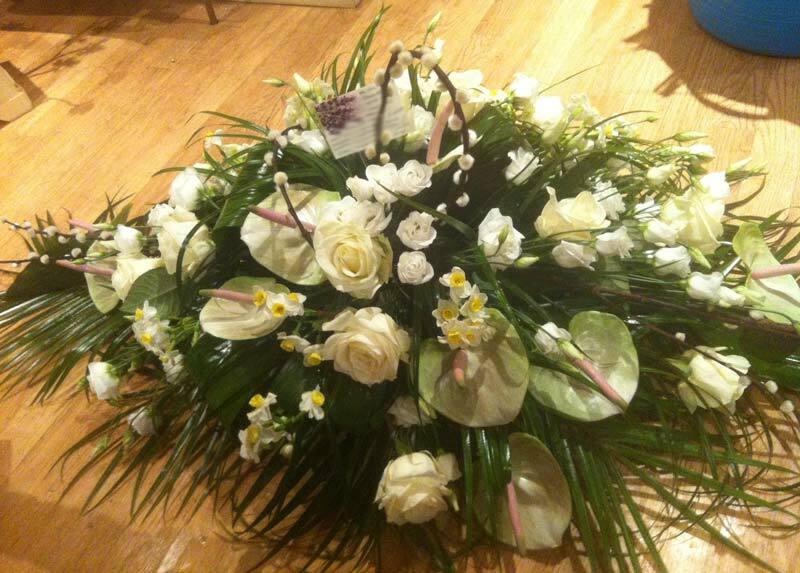 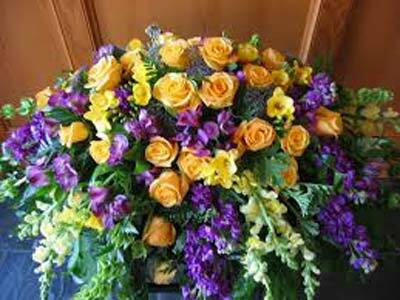 The images below are just a few examples of our beautiful sympathy flowers. 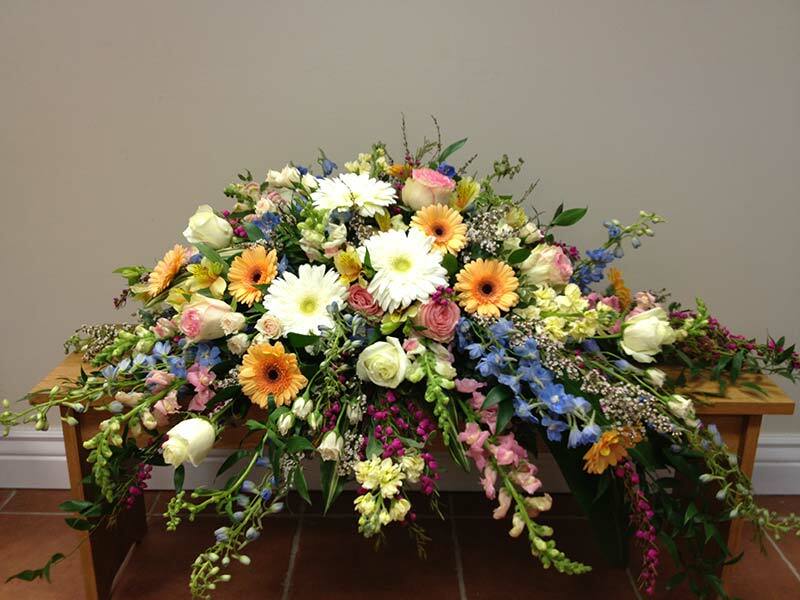 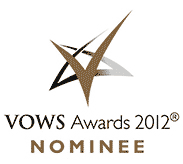 Just enough to help give our clients an idea of some styles and shapes. 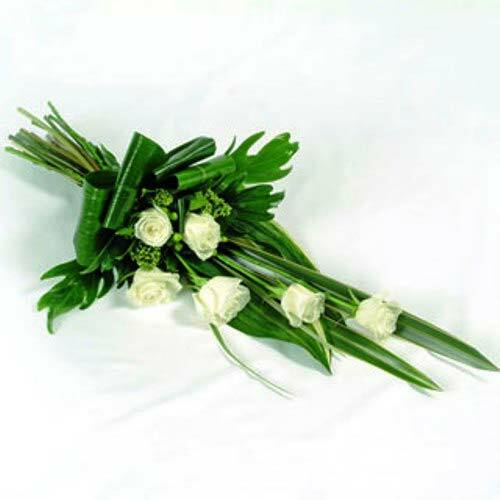 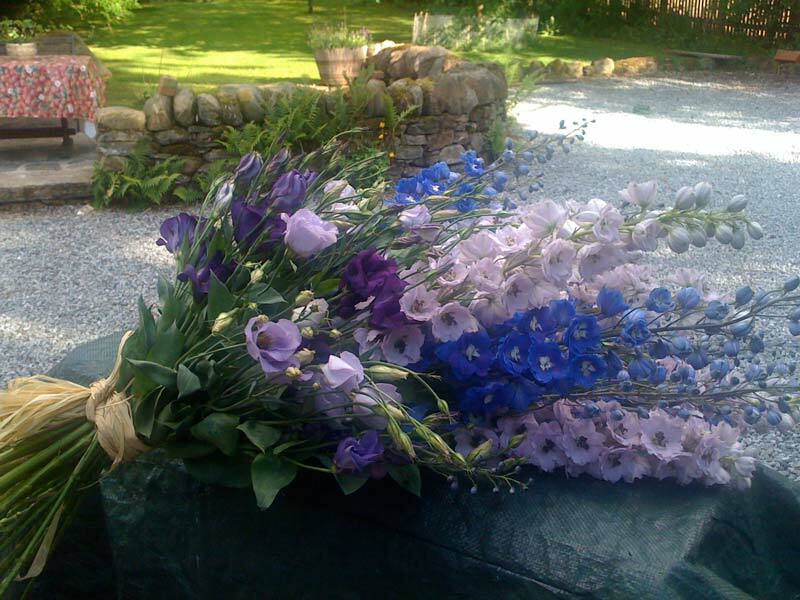 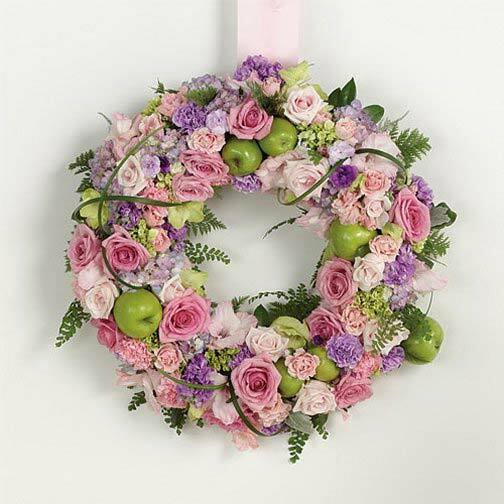 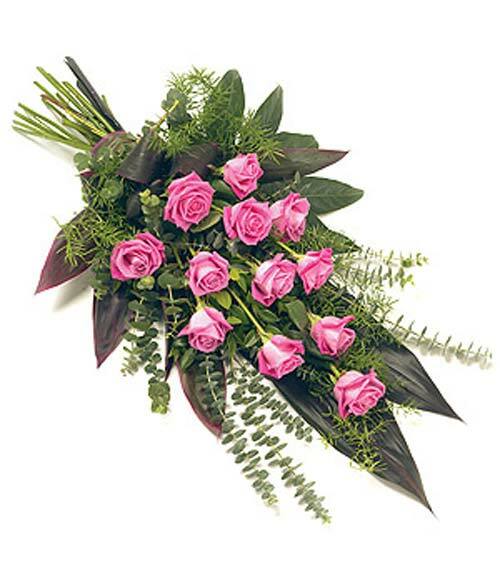 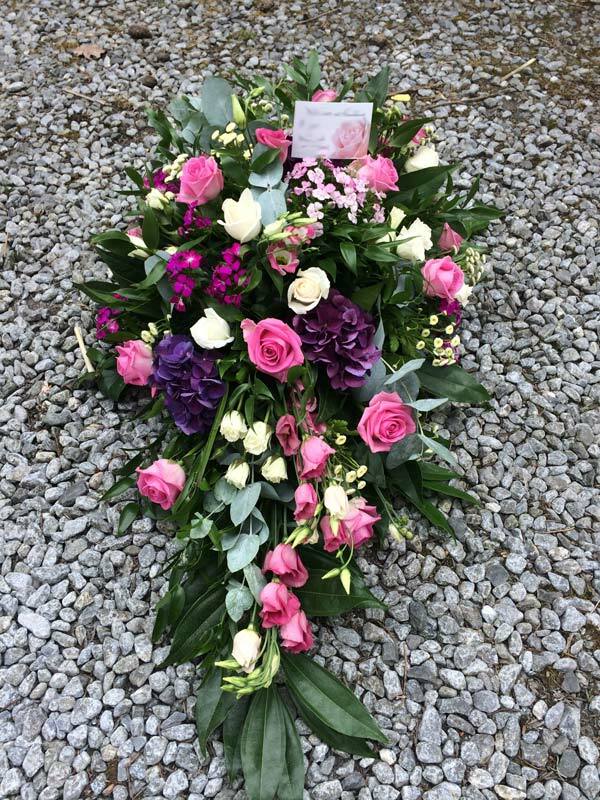 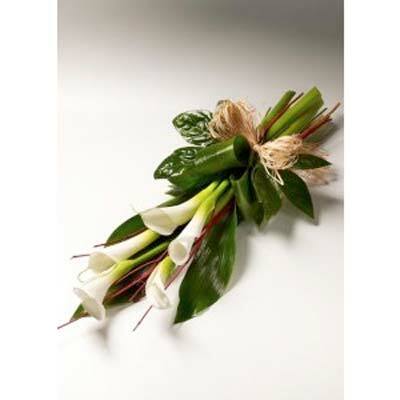 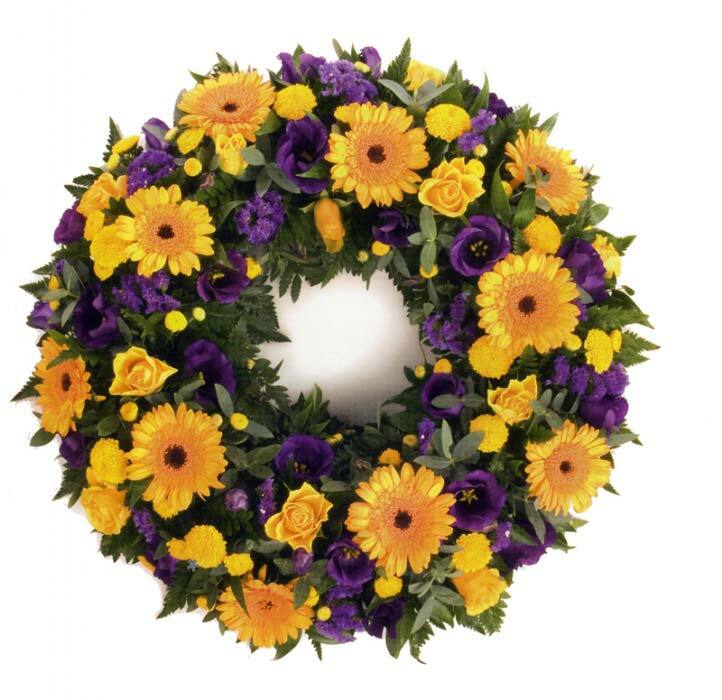 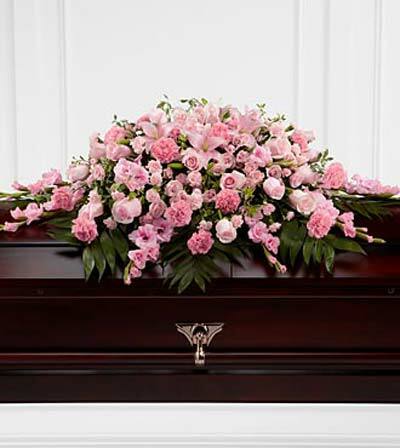 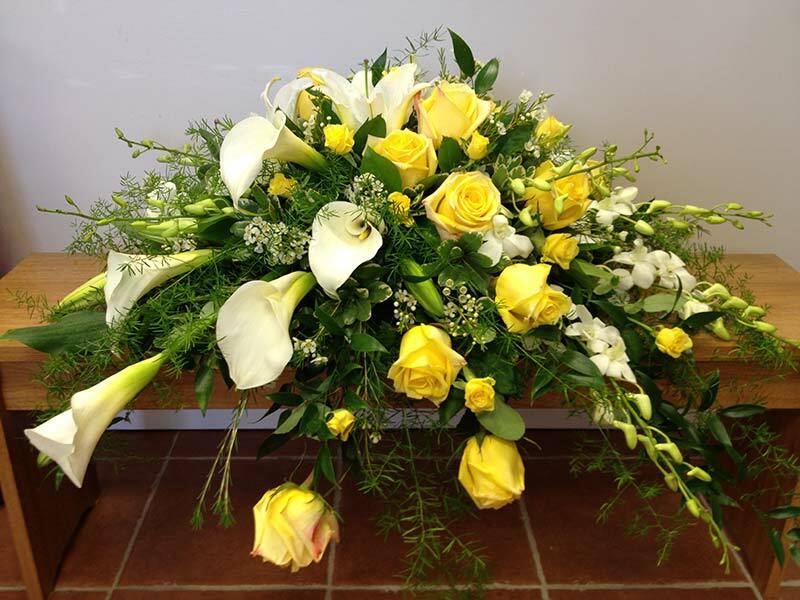 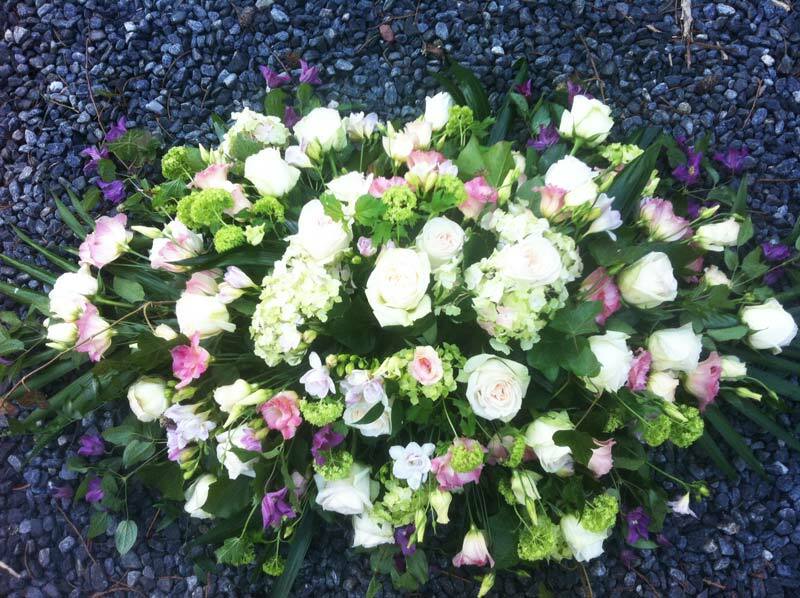 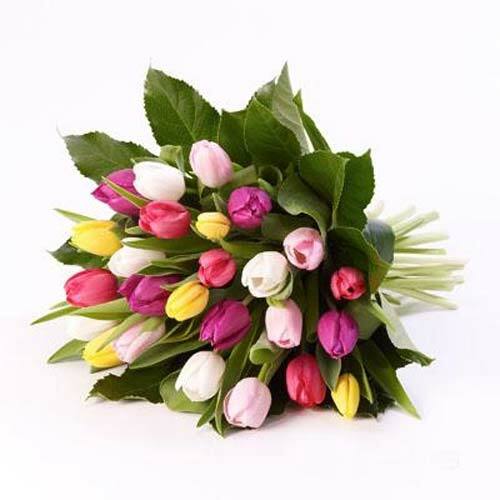 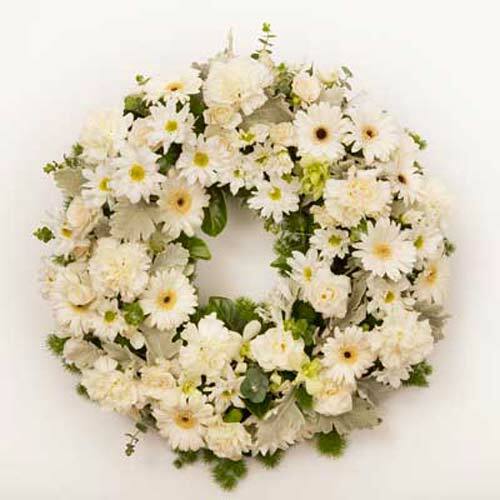 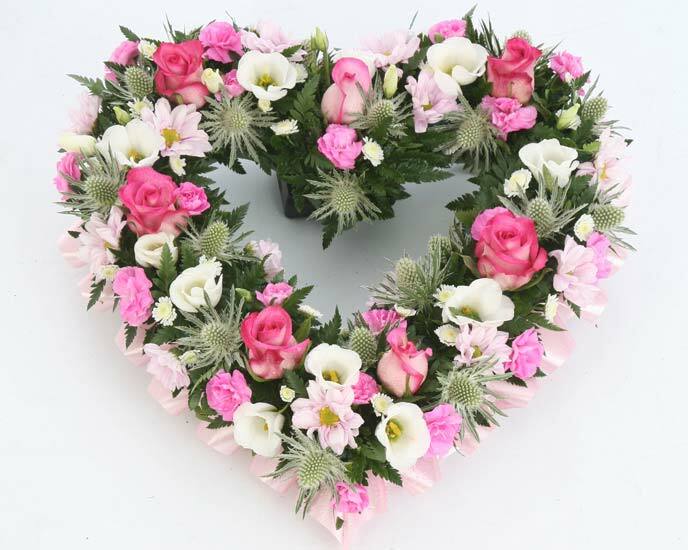 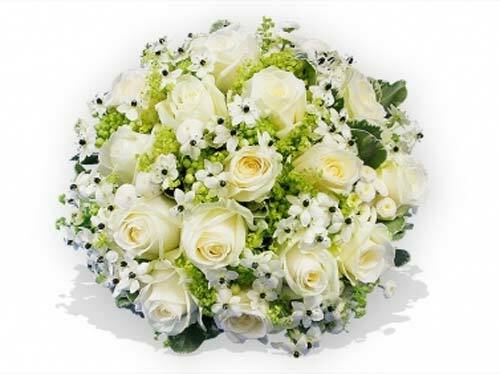 However, we can create any arrangements you require, whether its special tributes, lettering, simple posies or just a bouquet of favourite flowers.